A patient's home should be a respite for spring allergies, but only if he or she can keep the pollen out as much as possible. This means keeping doors and windows closed during the height of the season. Everyday Health suggested changing clothes when coming from outside and showering before bed. This will help prevent the spread of pollen spores onto a pillow and throughout the house. Using a high-efficiency grade air filter and changing it regularly can also help mitigate allergens. Keep pollen out of your home as much as possible. Diet can actually impact the severity of a patient's allergies. Some foods will help alleviate symptoms, while others will make them worse. The Washington Post noted that foods rich in Vitamin C like berries, citrus fruits, broccoli and leafy greens are natural antihistamines. Doctors can also suggest using spring greens, probiotics and certain teas to process immune triggers, kill allergens and detoxify. Increasing intake of anti-inflammatory omega-3 fatty acids, which can be found in walnuts, chia seeds, fatty fish and flax seeds, will have similar effects for allergy sufferers. During allergy season, patients avoid inflammatory foods like wheat, dairy and refined carbohydrates and sugars. Doctors should also mention staying away from tomatoes, melons and bananas as these release histamines in the back of the mouth, causing itchiness and irritation. By shifting patients' diets during allergy season, they can better protect themselves. "Patients should take medicine one to two weeks before the pollen season begins." Paying a visit to your patients can help them get the medications they need before the allergy season gets into full swing. You might prescribe non-drowsy antihistamines or nasal sprays to get patients through the spring months. Health Central noted that patients should start taking this medicine one to two weeks before the pollen season begins. This will help ensure the prescriptions have time to take effect and lower the impact of allergens. If a patient has recurring allergies, it may be time to see a specialist. There are newer treatments and combinations of therapy that can alleviate symptoms. 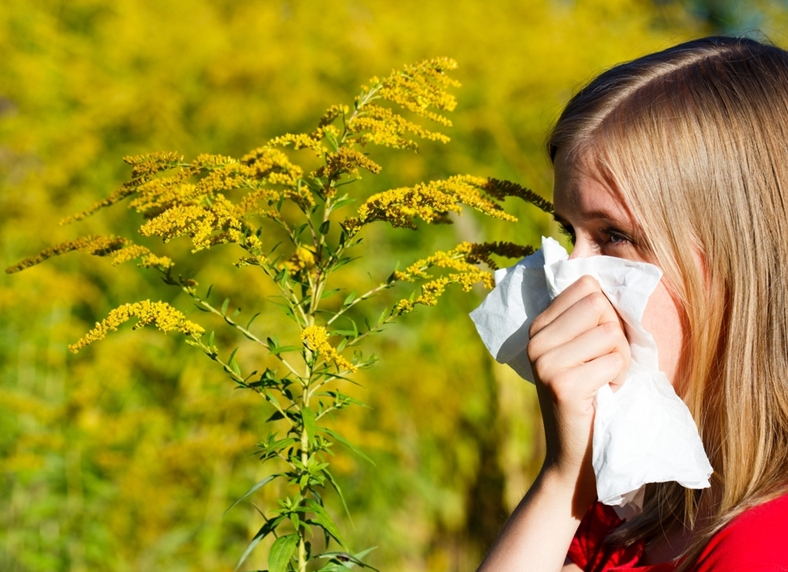 Discussing these options will help determine a solution to overcoming allergy season. Allergies can make patients absolutely miserable, which is why they should prepare now. As the weather starts to warm up, it's the perfect time to start taking medications, clean the home and start eating the right foods to stave off the impact of allergens. Visit with allergy patients before pollen peaks to talk about their options and find a treatment plan that will help them look forward to spring.